Happy Chinese New Year to all CCBTF old and new friends! We are happy to inform that CCBTF Forum online delegates registration has been opened now, as it is preferred to be the most simple and effective way to join the forum. 1. Open CCBTF website www.ccbtf.org , choose the English edition on the top right corner. Then press the “Registration” in the middle of the left side. 2. 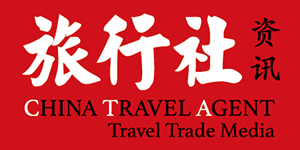 Once enter the new page, change the version to English on the top right corner, then press the “New Registration” on the left bottom. 3. 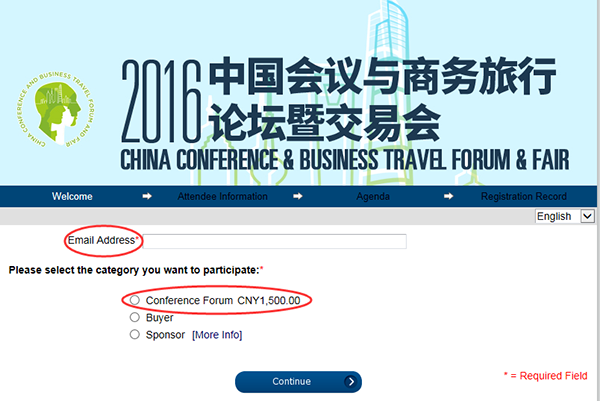 Fill your correct email address then tick the “Conference Forum CNY1,500.00”. 4. Type your English profile in the following page, then press “continue”. 5. You may acquire CCBTF Forum Agenda. 6. In the last registration page, you can finish online payment. During this section, you can also choose the invoice type. 7. NOW, you have successfully finished CCBTF Forum online registration. 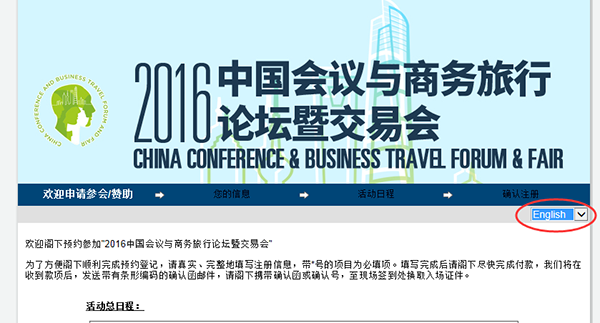 We are looking forward to meet you in CCBTF Shanghai! Wish each of you may have a prosperous and healthy year of monkey!